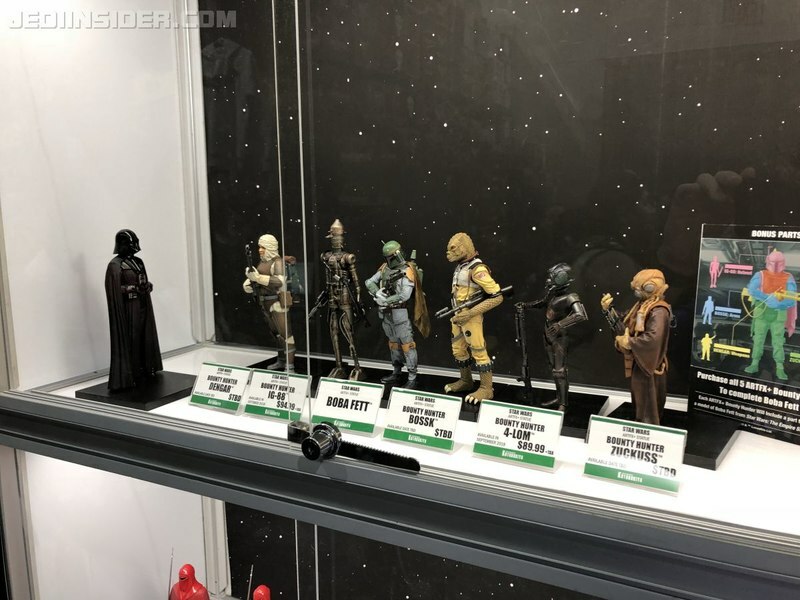 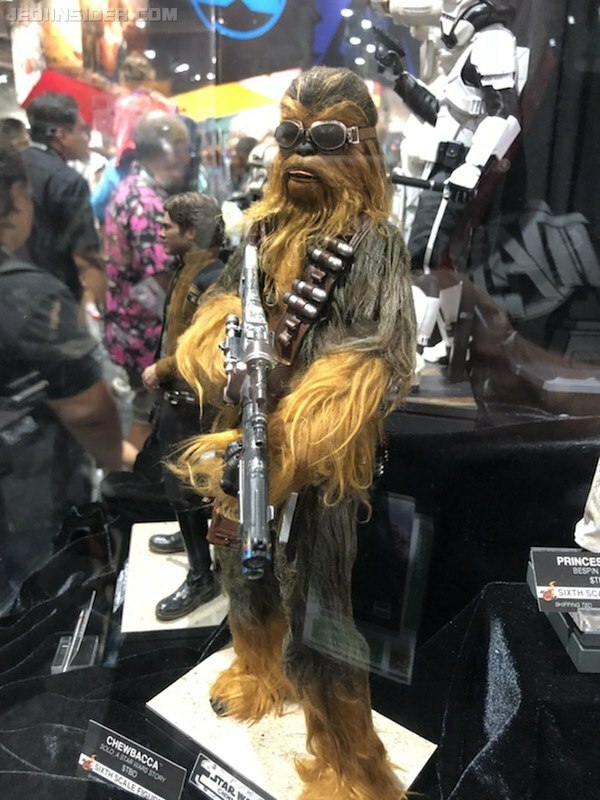 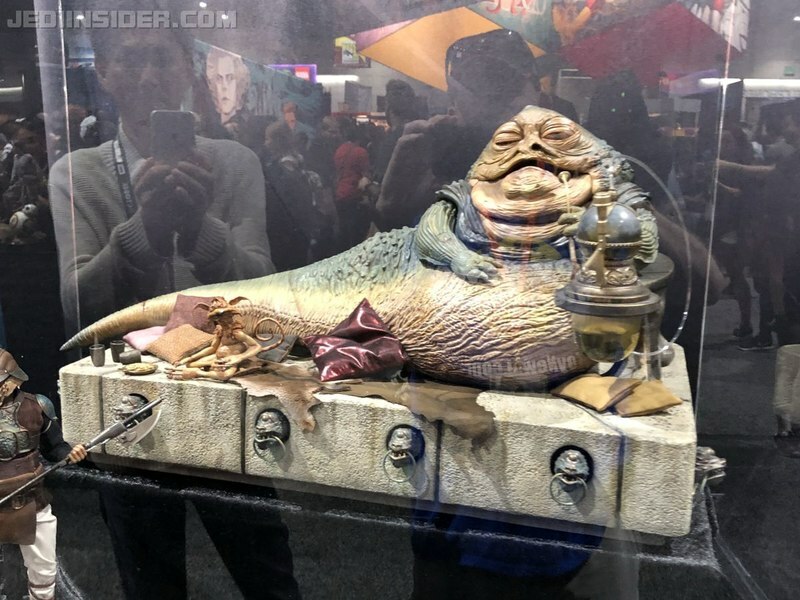 Just in from Preview Night at SDCC is the Hasbro Star Wars Figures Display. 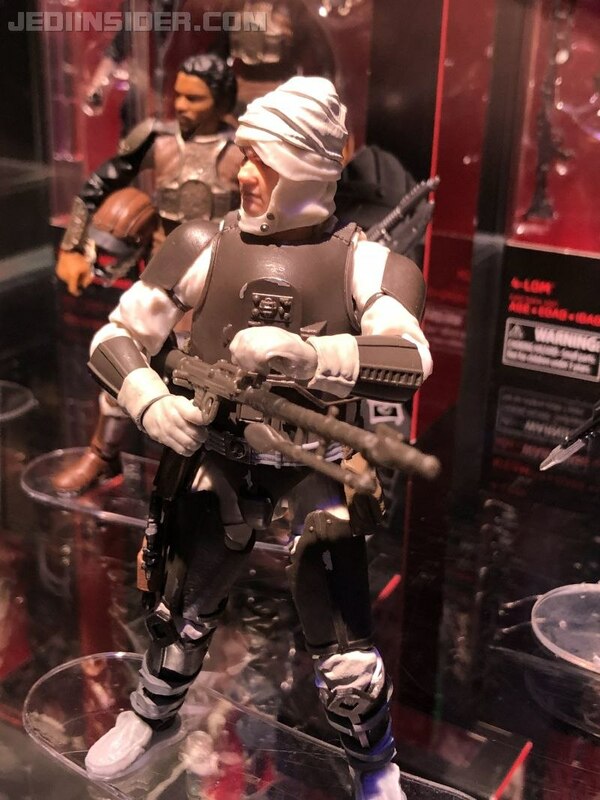 So when is the Mimban Stormtrooper to be released? 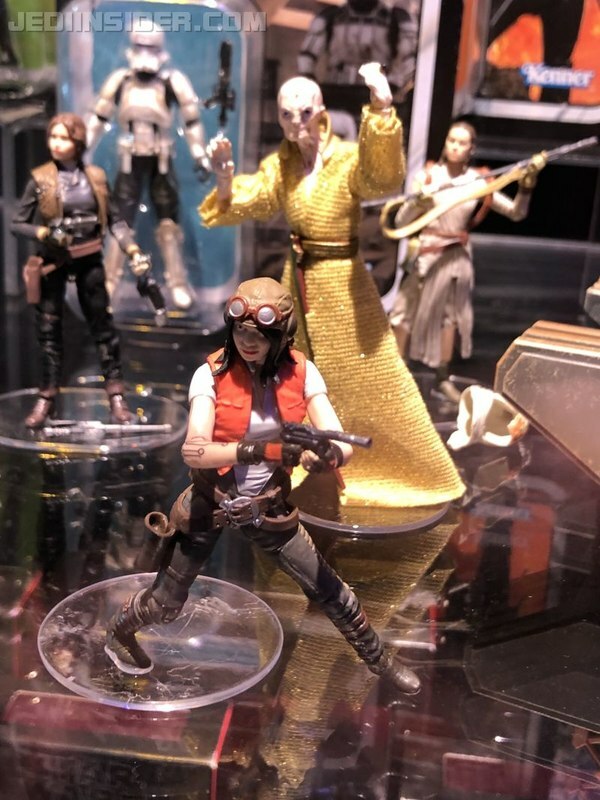 From what I've seen, it hasn't been listed in any of the upcoming VC waves. 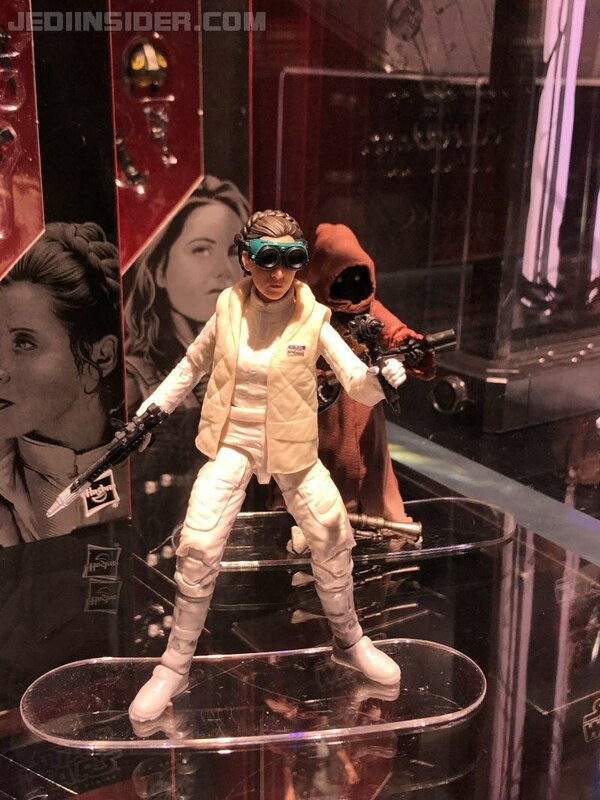 Hoth Leia looks absolutely perfect. 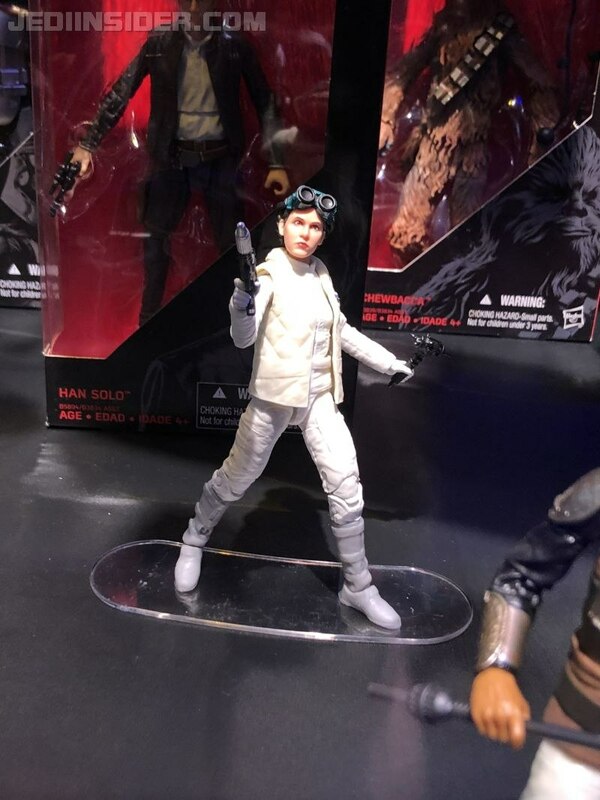 I can't believe Hasbro went from that terrible ANH Leia sculpt to this. 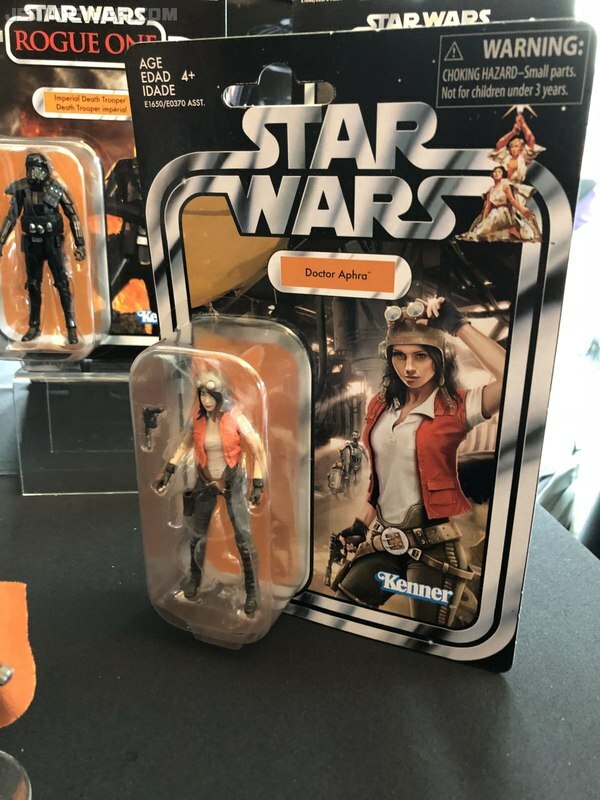 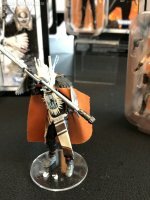 Now that a 3.75" Aphra is out, I hope they will make a 6" version of her too; such a fun character! 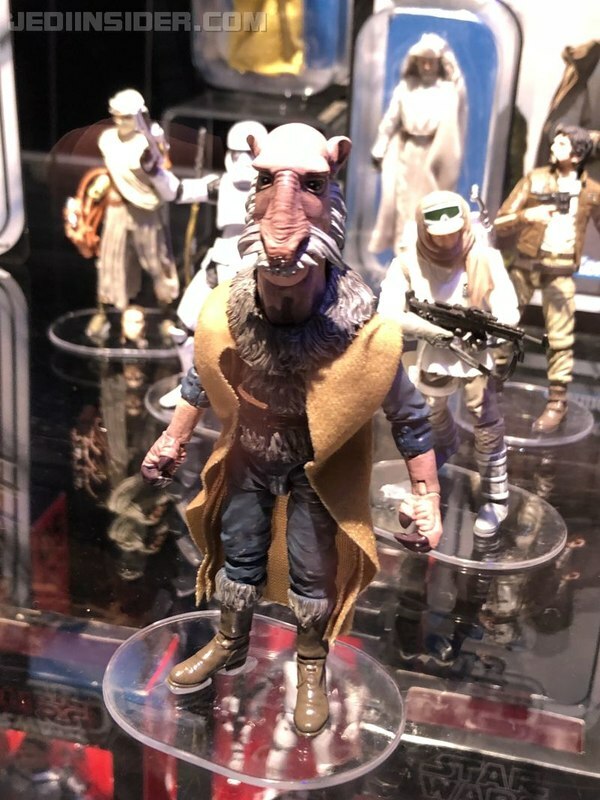 The Vintage Collection Yak face looks spectacular. 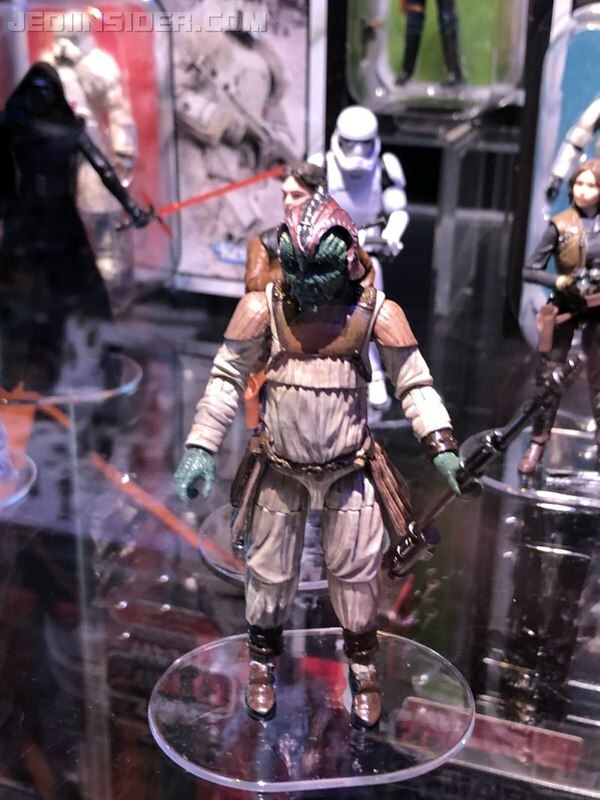 I know he comes with the Has Lab Sail Barge set, but is he also being sold separately as part of another vintage collection wave? 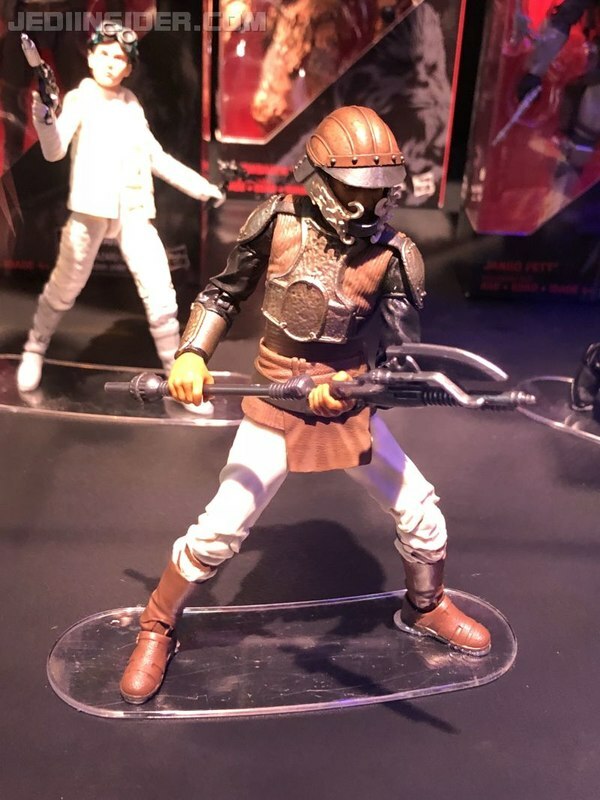 I'm guessing he's going to be a tough one to get either way. 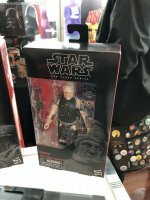 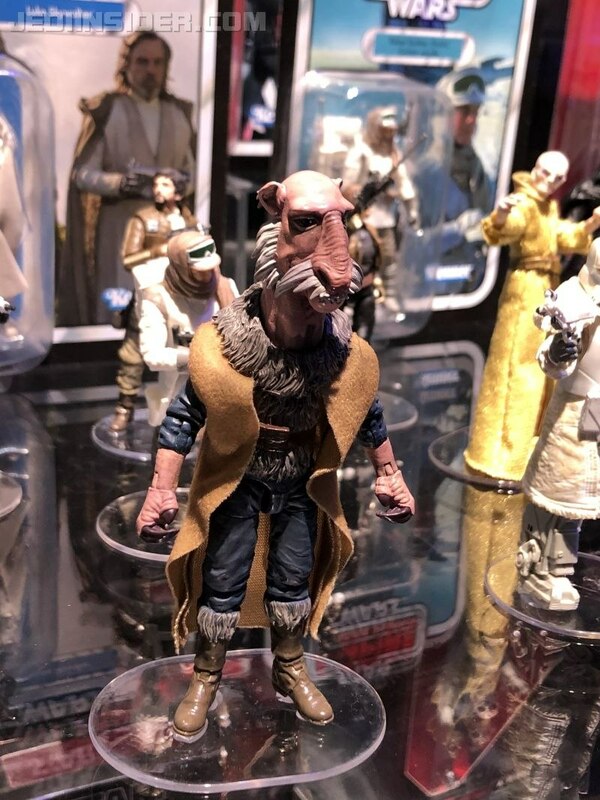 "- Hasbro confirmed that the Yakface figure released with the barge will see a general release in 2019 with a Vintage Collection Return of the Jedi cardback. 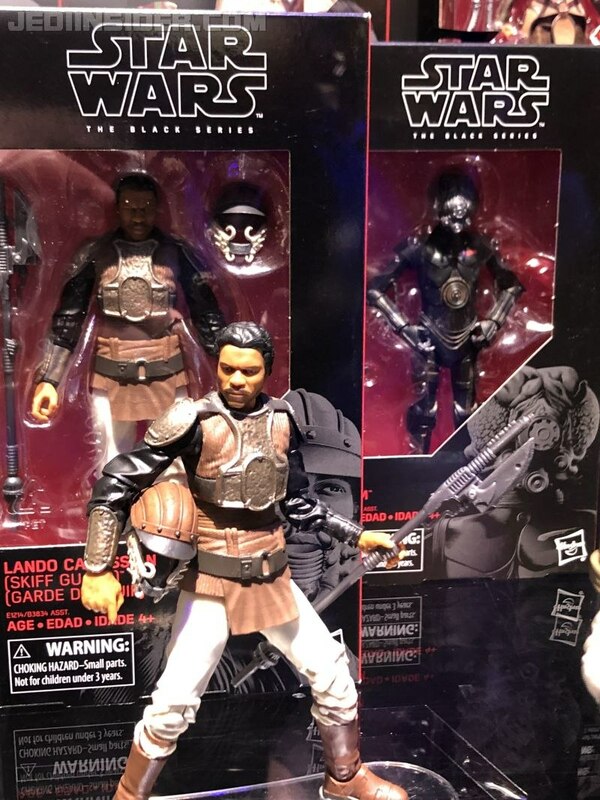 The figure will be the same, only the packaging will be different and you won't get the collector coin." 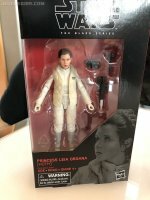 wish they would do more 6" vintage carded stuff too. 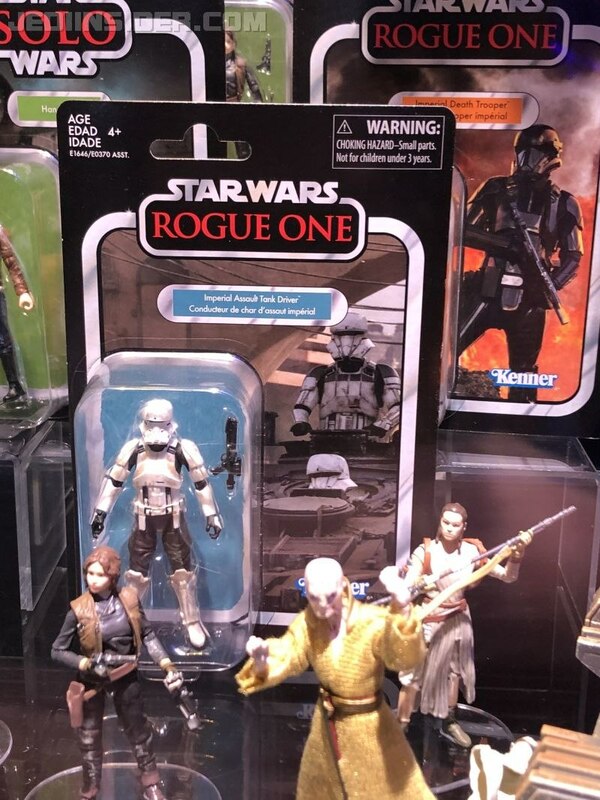 Can't wait to see more vintage collection stuff, wish they would do more 6" vintage carded stuff too. 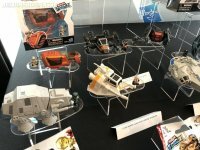 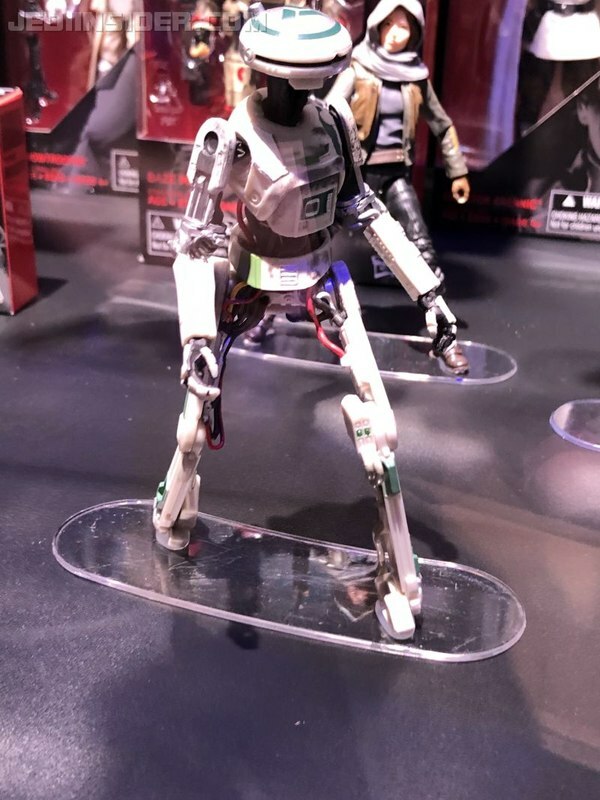 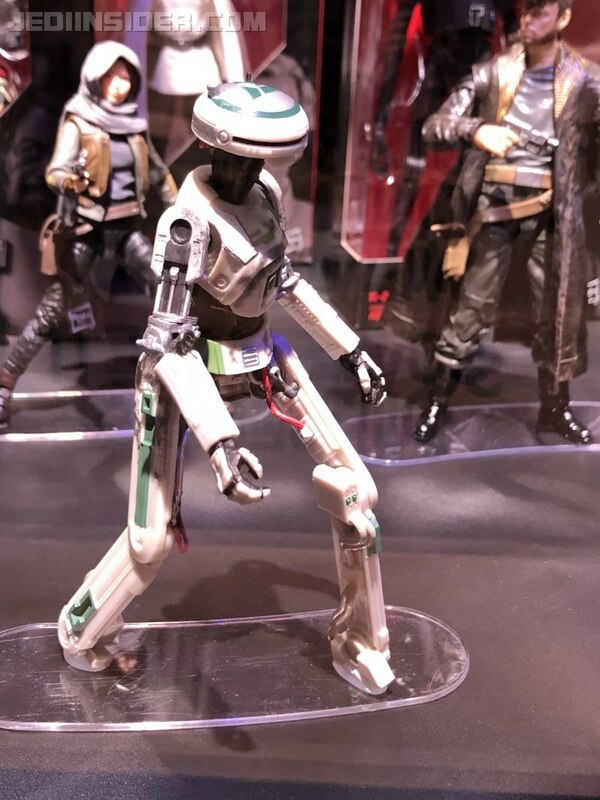 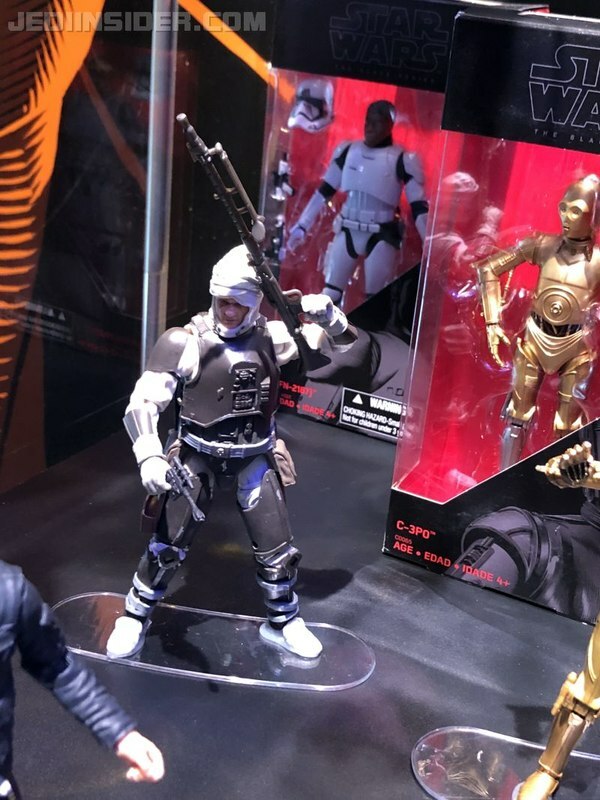 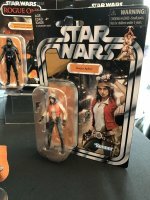 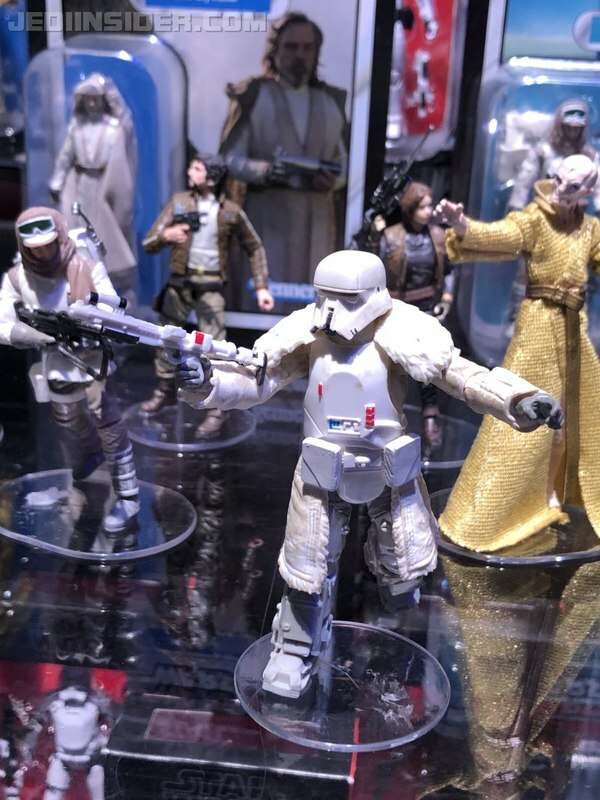 Hasbro Press; Preview: Black Series, Vintage Collection, And More.